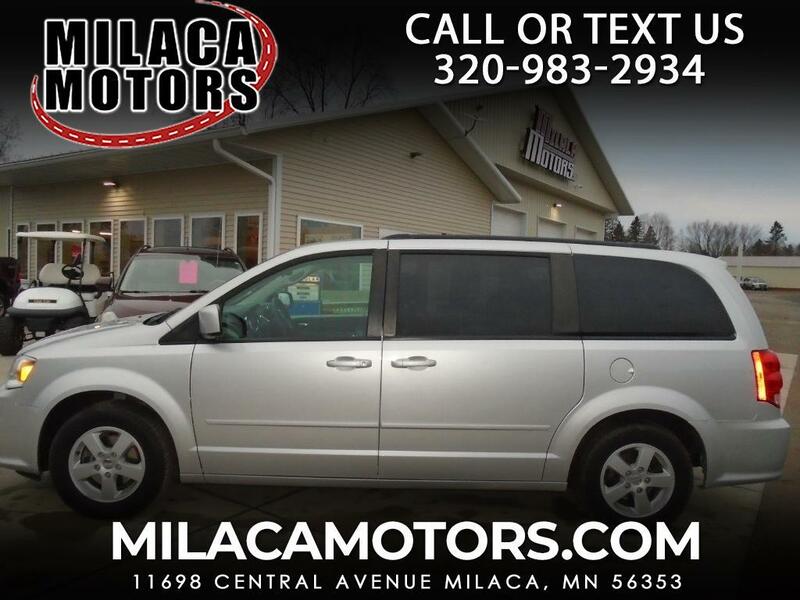 Our 2012 Grand Caravan SXT offers amazing value for the family or anyone needing room. Under the hood sits our Pentastar V6 that produces and is tethered to a smooth shifting 6-Speed automatic transmission that offers a second overdrive to enhance fuel efficiency. The needs of the family may be a simple trip to school or getting all the gear to the game, either way you will appreciate the Stow 'n Go system and for the major trips you can utilize the convenient Stow 'n Place roof rack. This awesome SXT trim offers power windows everywhere and painted side mirrors to set you apart. It also provides tri-zone temperature controls, sunscreen glass, an upgraded sound system, and more. If you want an adaptable, practical, and affordable minivan with some fun and innovative options, this Grand Caravan has just what you need. One look at our pictures and you will agree. If anyone has sold more minivans, please step up. Our Grand Caravan 'is the ultimate' family vessel and this one is waiting for you. All you need to do is - Print this page and call us Now... We Know You Will Enjoy Your Test Drive Towards Ownership!